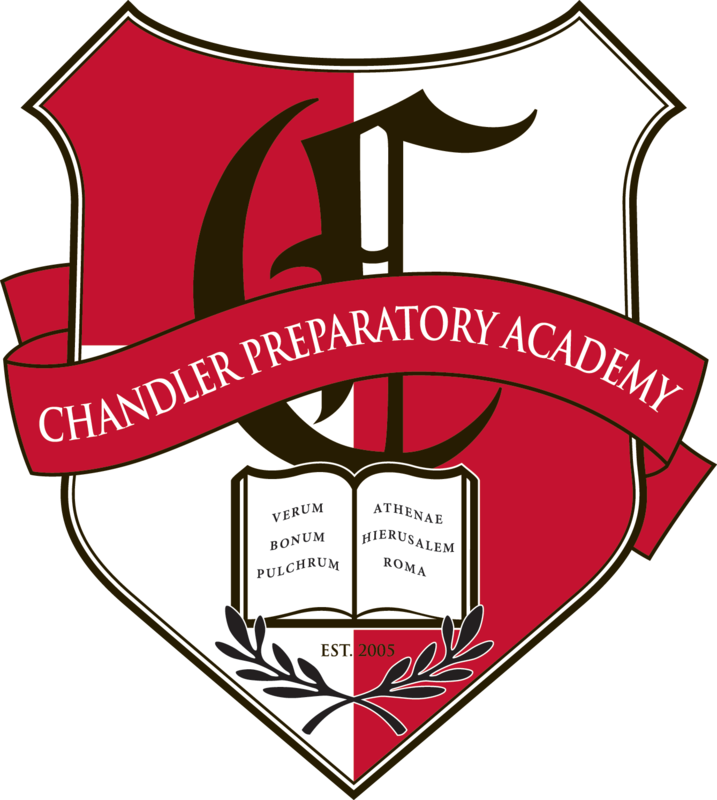 Chandler Prep has partnered with OrderLunches.com to provide a secure, fast and easy-to-use online lunch ordering system. The Chandler Prep Lunch Program is entirely managed and distributed by our Parent Service Organization volunteers with all the profits going directly back to the Parent Service Organization. The Lunch Program consists of pre-ordered, catered food, delivered daily by local food vendors. July 1-15: School is closed.